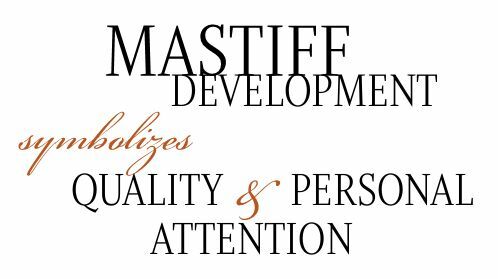 Mastiff Development combines premiere quality, creativity, and close client communications to build fine custom homes and sensitive remodels. Over the past 20 years, Ron Amass has built some of the area’s finest homes along with the company’s reputation for quality, completion, and client satisfaction. A recent sales listing for a home started with the line, “Built by Mastiff Development,” meaning construction quality that can be counted on for enduring for many generations. Mastiff has earned a reputation in Vail for building homes so well that it is just common knowledge. Ron Amass grew up in Vail, and always liked creating things, seeing potential in land as building sites, and wishing to leave a legacy of good work in the community he loves. Contracting was a natural fit, and he has styled a business where he takes on just the right number of projects at one time so he can confidently manage its intricacies, and the new home or remodel meets his high personal standards throughout the building process.